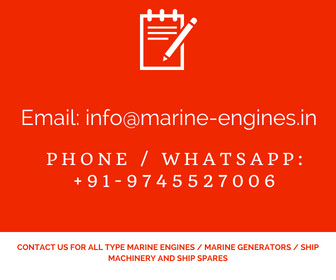 We source and supply used / unused and recondition spare parts for all type Sulzer marine engines, generator, main engine spare parts along with complete Sulzer engines also. 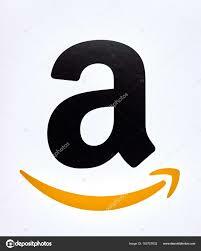 All spares and engines supplied by us are sourced from ship recycling yards. 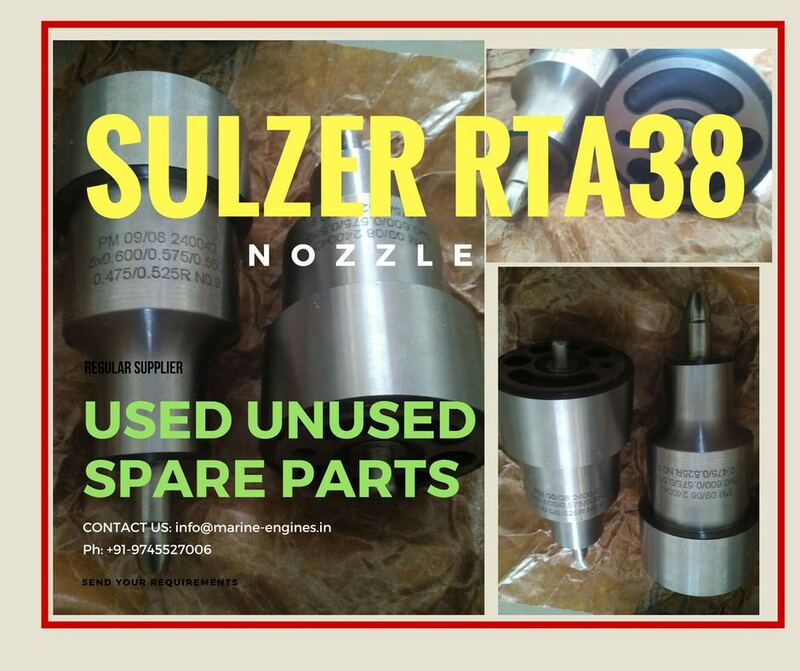 We maintain regular spare parts for Sulzer and other marine engines.